Only issue was the untidy housekeeping with too much room service left overs allowed to remain in the corridors far too long and room not serviced initially on time. However, issue dealt with satisfactorily. Good quality hotel, helpful and friendly staff, nice clean room (bit stingy on the towels and coffee/tea making facilities!) with exceptionally comfortable bed - a good night's sleep. One negative, about which you can do nothing, is the the walk from reception to the stairs or to the ground floor rooms. This is difficult if you have luggage. The large central areas occupied by seating coupled with the large supporting columns flanking those areas means the walking "corridors" either side of the supporting columns are quite narrow so if you have bulky items like suitcases, especially in both hands, it's a struggle to get through easily. Architectural failing. Comfortable stay. Good selection at breakfast. 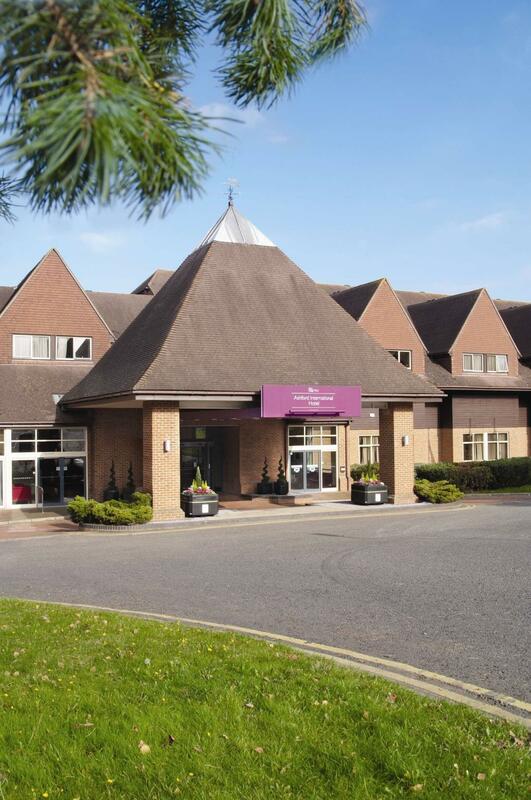 Hotel set just off M20 so was a convenient location and very quiet for being on a junction...ask for a courtyard room. Rooms are of a decent standard, however, walls are thin! And could've done with lick of paint. Hotel lobby and restaurants very nicely done, food was amazing in Horizons but think we did have to nudge for service a couple of times. Breakfast was a good choice and overall a pleasant overnight stop. Spa was a bit crowded but has a pool that you can actually do lengths in...jacuzzi a bit snug! Stayed at this hotel to attend a wedding close by. Very accommodating. Allowed early check-in and late check-out, and they included a complimentary breakfast. 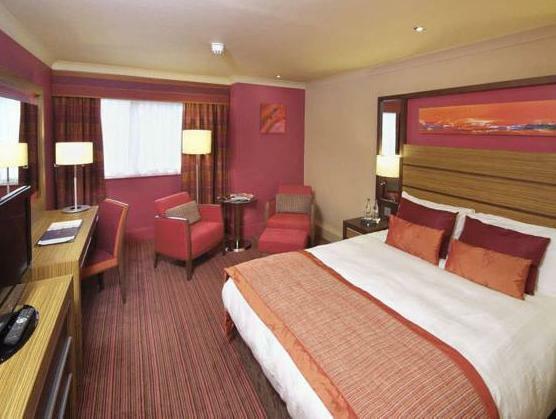 The rooms are spacious and modern. I would highly recommend staying here. Hotel was good however I stayed here to gain access to the spa for a swim and sauna... The sauna was dirty. The changing rooms were dirty and the pool was full of children. 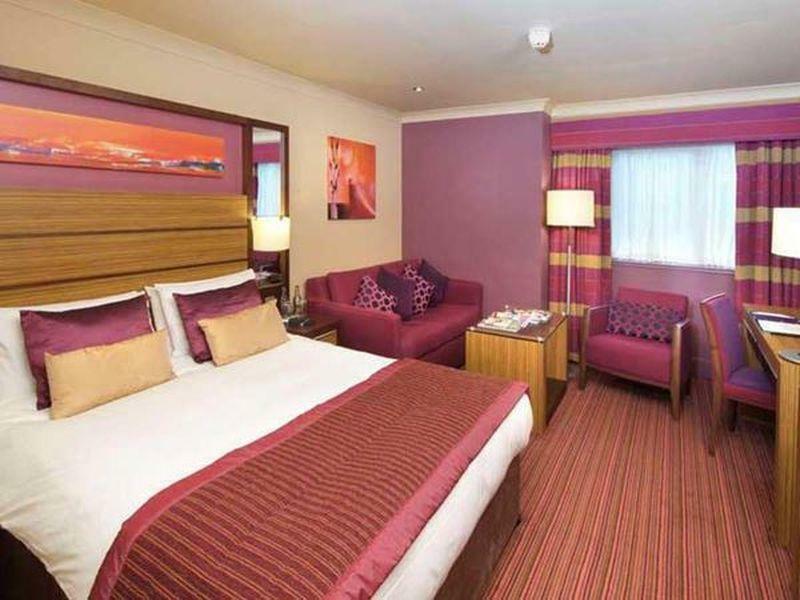 The hotel is conveniently situated on the immediate outskirts of Ashford and thus offering easy access to the Channel ports, London and Kent. My room was spacious, well equipped and very comfortable, breakfast was good with a decent choice from the buffet. There is an extensive Lobby area with seating and a good sized bar. 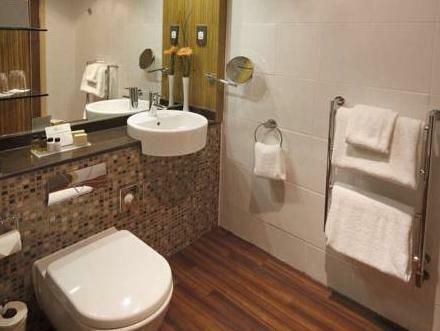 For us the comfortable bed, varied breakfast and pleasant foyer surroundings were the based aspects to the hotel. Out stay was satisfactory at the Ashford hotel. The room was comfortable and the breakfast was good and varied. We did not have a chance to use any of the other hotel facilities. Some of the parking layout was slightly confusing. Spacious room - buffet breakfast & the breakfast staff really work hard to make you feel welcome. We stayed at the Hotel on three separate occasions & apart from a few minor hiccups our overall stay was excellent.